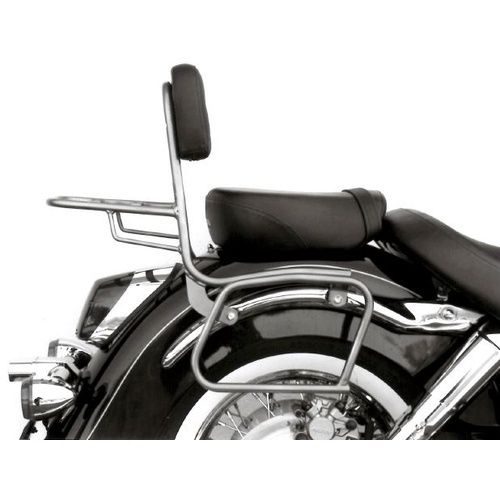 A Hepco Becker Sissybar fitted to your Honda VT 1100 C3 Shadow, will provide pillion comfort and add a stylish look to your bike. Available with or without a rear rack you will have the option of securing a soft bag or even one of the many Hepco Becker leather "Handbag" styles. 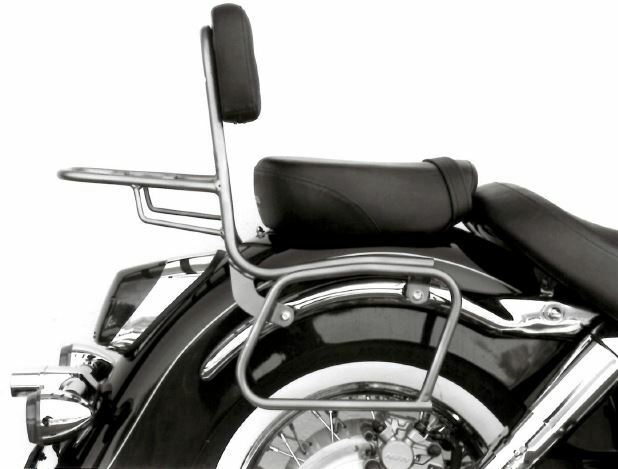 The models with rear rack are not compatible with the Hepco & Becker hard topcases.